Huawei Y9 (2019) will go on sale in India for the first time on Thursday – January 17. The smartphone was first launched in the country last week, following a global unveiling in October. Available in the country exclusively via Amazon India, the key highlights of the Huawei Y9 (2019) are its dual front and rear camera setup, large 4,000mAh battery, and a display notch. The company is also touting AI scene recognition for up to 500 scenes. 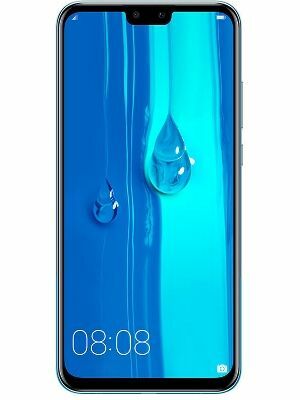 The Huawei Y9 (2019) price in India has been set at Rs. 15,990. The smartphone will be available in its sole 4GB RAM/ 64GB inbuilt storage model via Amazon India from Thursday. The company is also bundling the Boat ROCKERZ 255 SPORTS Bluetooth headset worth Rs. 2,990 with the Y9 (2019). The dual-SIM (Nano) Huawei Y9 (2019) runs EMUI 8.2 based on Android 8.1 Oreo and features a 6.5-inch full-HD+ (1080×2340 pixels) FullView Display panel with a 3D curved design and a 19.5:9 aspect ratio. Under the hood, the smartphone has an octa-core Kirin 710 SoC that comes with AI Power 7.0 and GPU Turbo technologies, paired with 4GB RAM option. The smartphone has 64GB of inbuilt storage that is expandable via microSD card (up to 256GB) via a dedicated microSD card slot. For capturing images and recording videos, the Huawei Y9 (2019) comes with a dual rear camera setup that comprises a 13-megapixel primary sensor along with an f/1.8 aperture and a 2-megapixel secondary sensor along with an f/2.4 aperture. The Huawei Y9 (2019) also has a dual selfie camera setup at the front that includes a 16-megapixel sensor with an f/2.0 aperture and 2-micron pixels, apart from a 2-megapixel sensor with an f/2.4 aperture. Both front and rear camera setups of the Huawei Y9 (2019) are claimed to enhance shots using AI-based features. The camera sensors are also touted to be capable of recognising scenes to provide realtime optimisation. The Huawei Y9 (2019) has 4G LTE, Wi-Fi, Bluetooth, GPS/ A-GPS, and Micro-USB. Sensors on board include an accelerometer, ambient light sensor, digital compass, gyroscope, and proximity sensor. The smartphone also has a fingerprint sensor at the back that supports Fingerprint 4.0 identification technology. Besides, the smartphone packs a 4,000mAh battery, claimed to provide up to 65 hours of music playback and 9 hours of video playback. It measures 162.4×77.1×8.05mm. 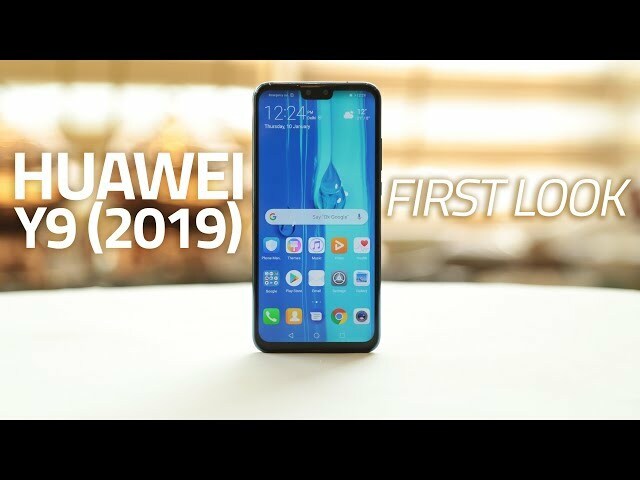 Editor’s note: An earlier version of this article said the Huawei Y9 (2019) would go on sale in India on January 15 – Huawei India has since changed the release date of the smartphone to January 17.